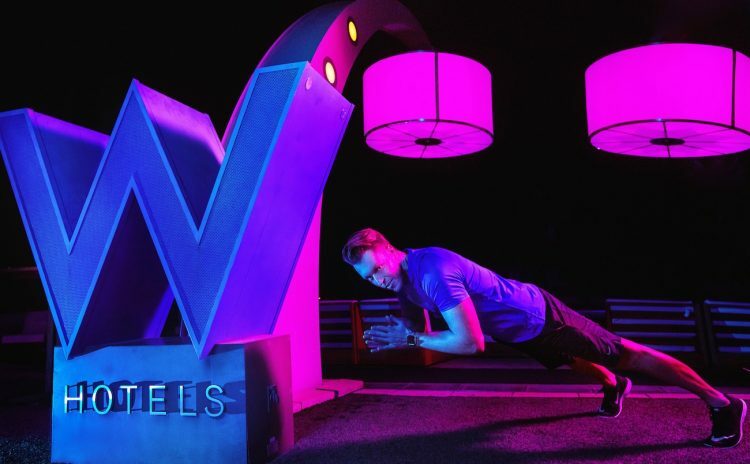 FUEL Weekends bring 3 days of celeb trainers, fun workouts, great food, and killer parties at W destinations around the world. From crunches at bus stops to hotel room lunges, the creator of the ClimbFlow routine stays fit while traveling around Thailand. 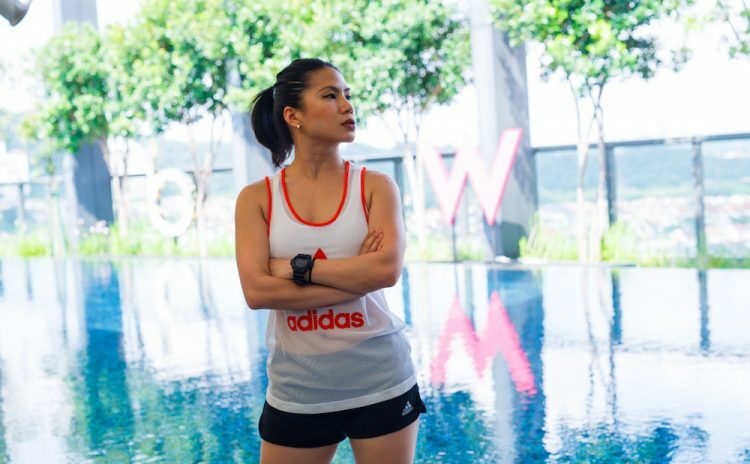 Groove, grind, and sweat your way through the best work out spots in Kuala Lumpur with mover Mayb. 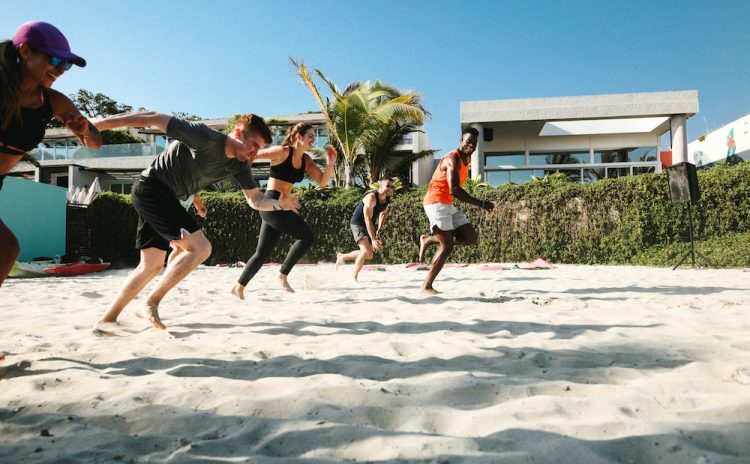 Relive the celeb workouts, unforgettable parties, and pristine views from W Punta de Mita's fitness weekend. Roger Frampton shares his exercise moves that save you from being destroyed by sitting down. DJ Laidback Luke shows off his Kung Fu moves. Scottsdale's leading personal trainer shows us how to mix travel and wellness so we can go long and stay later – no matter the destination.